Upma is easy to make breakfast in morning time. Nowadays most of the people are eating ready to eat, instant mix or corn flakes in breakfast. Having such food is not at all healthy. All this package food are full of salt , trans fats, colours and preservatives. Generally working couple youngsters have no time to make breakfast in morning and that is the reason why for ready to eat breakfast. 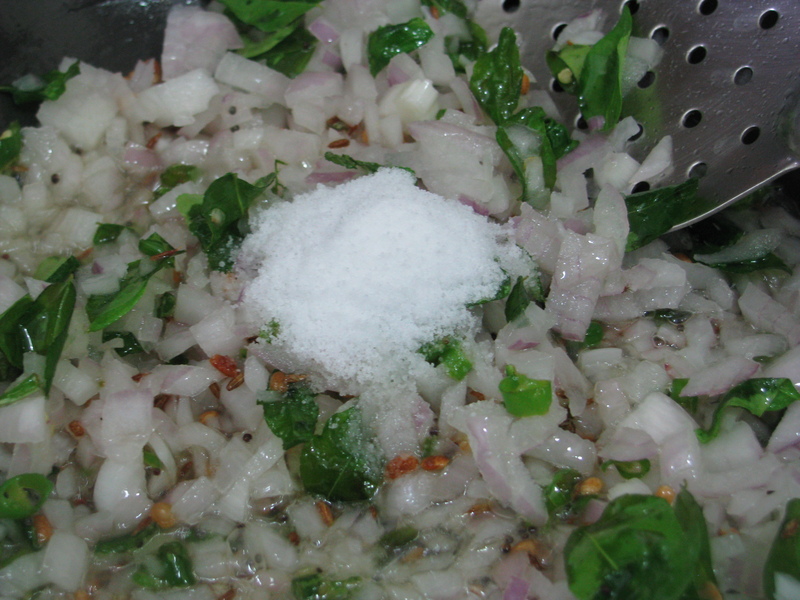 Ready to make poha ,ready to make Upma, ready to make idli or corn flakes. This food is stored for so many days, how it can be nutritious But yes in morning we don’t have time. There is one option to solve this problem is easy to make breakfast which will take less time and is highly nutritious. There are many Indian recipes which we can easily make in our breakfast like Upma ,poha, chilla , aate ka halwa, bread upma , oats Upma, masala oats, namkeen dalia and so many varieties of parathas. We can make Upma in many ways. We can make Oats Upma, Bread Upma, Dalia Upma etc. 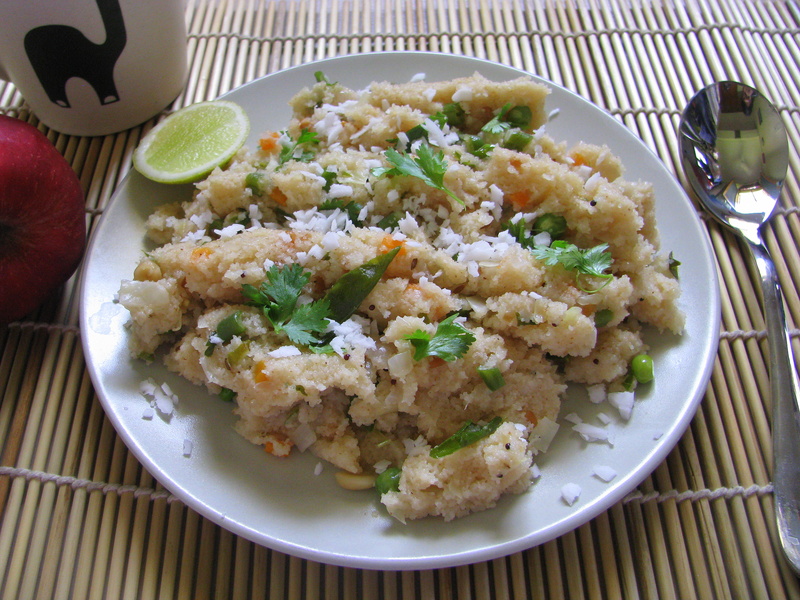 In this recipe I have explained how to make Upma from Semolina/ Suji /Rava. We can make it with variety of vegetables , with or without onion. We can add seasonal vegetables in this recipe. 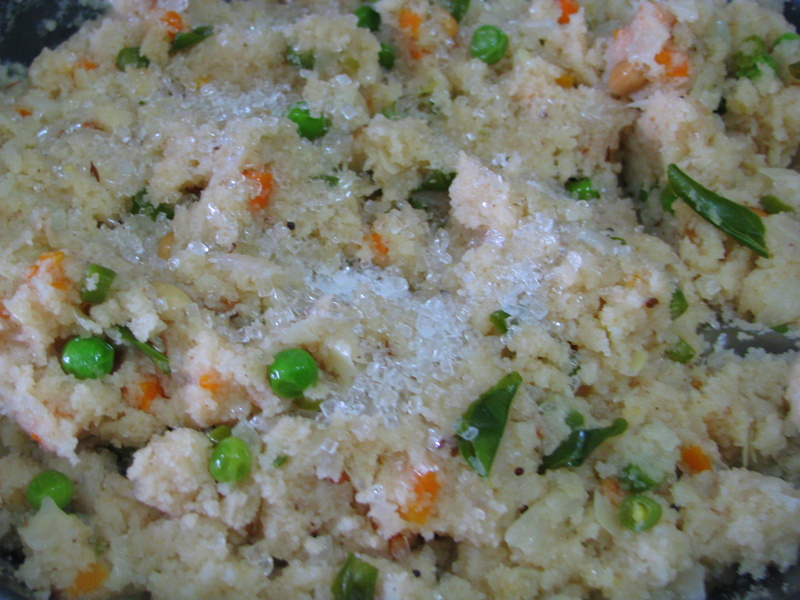 In this recipe I have explained how to make Upma from semolinaI(suji/ rava). There are two types of Suji available in the market coarse and fine. I generally use coarse Suji to make Upma and fine Suji to make Rava Dosa , cheela and laddoos. How to make Best Upma without lumps and soft? 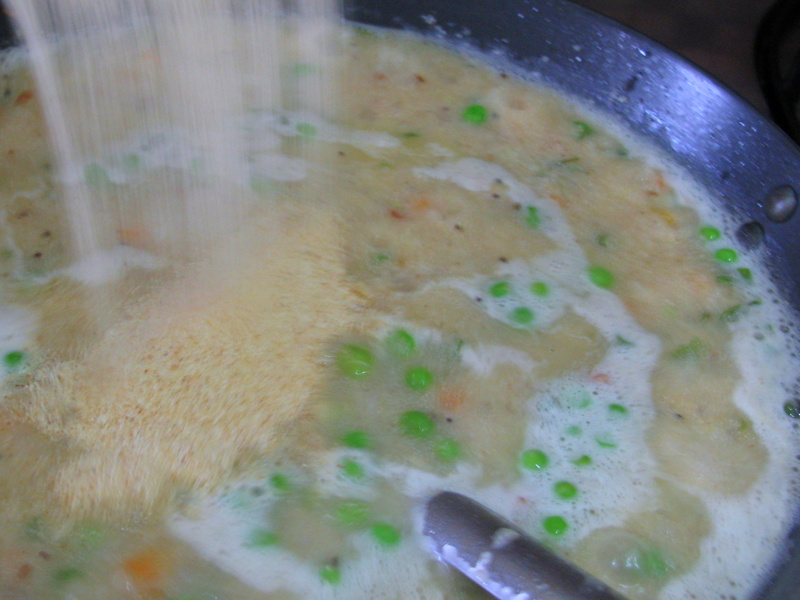 Add one teaspoon of oil while reversing the semolina. It gives nice texture to this recipe. Roast the semolina until the raw smell disappears and it becomes very light. this will make upma soft and without lumps. When you are adding semolina(Suji) in boiling water and it slowly while continuously stirring it . Keep the Flames low when you are adding semolina(Suji). How to Make Upma Fast ? Roast the Semolina (suji /rava) when we are chopping the vegetables. 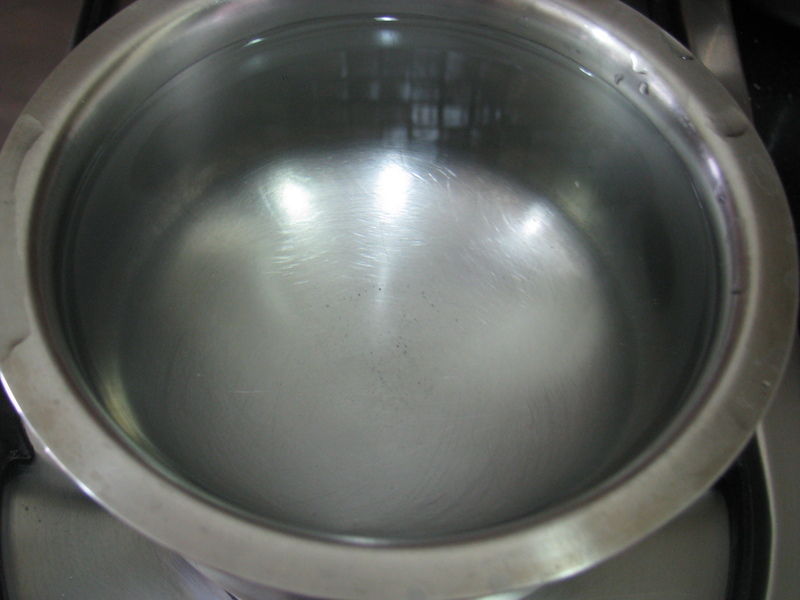 Keep water to boil on another gas when you are roasting suji or giving to tadka to upma vegetables. How to make Upma healthy for morning breakfast? Add lots of vegetable like green peas, carrot, beans, red yellow green bell pepper, cabbage or any vegetable which you have in Your refrigerator. 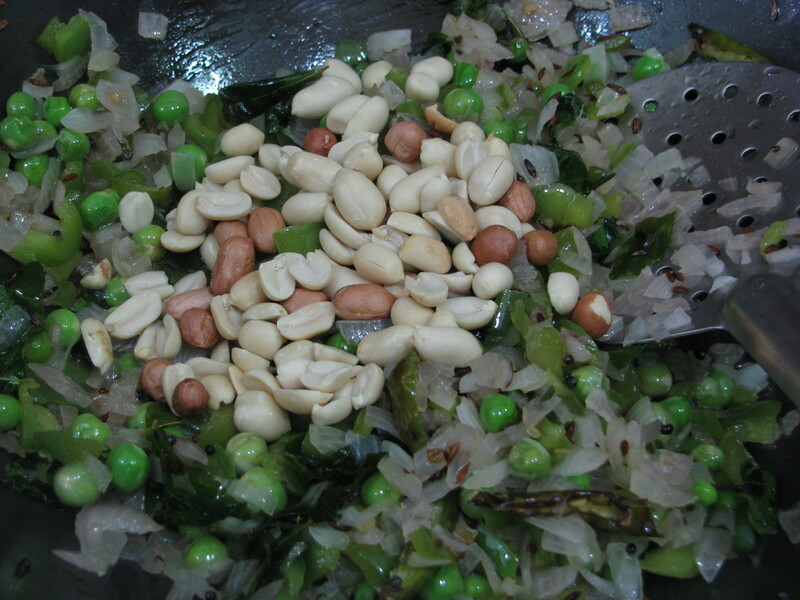 In Upma you can also add roasted peanuts ,cashew nuts raisins. Don’t add fried peanuts or cashew nuts. 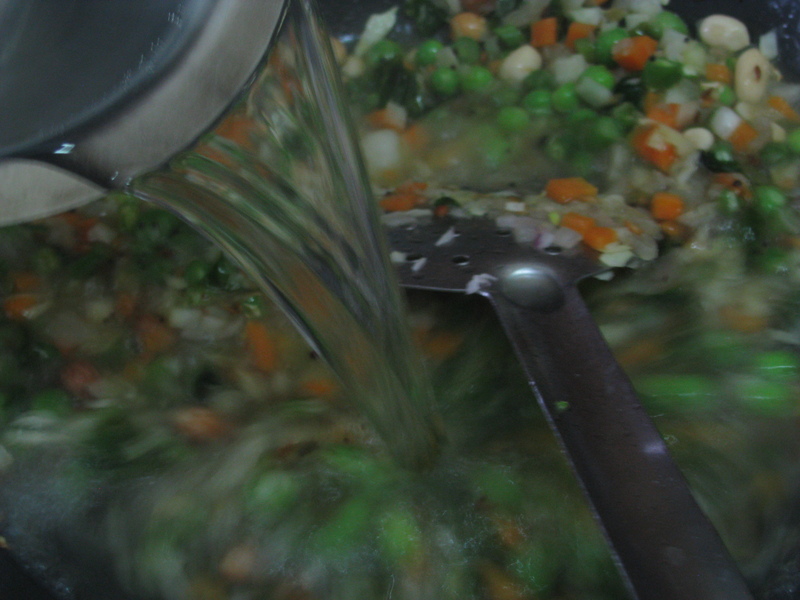 1 cup chopped vegetables like carrot, beans ,red yellow green bell pepper, cabbage etc. 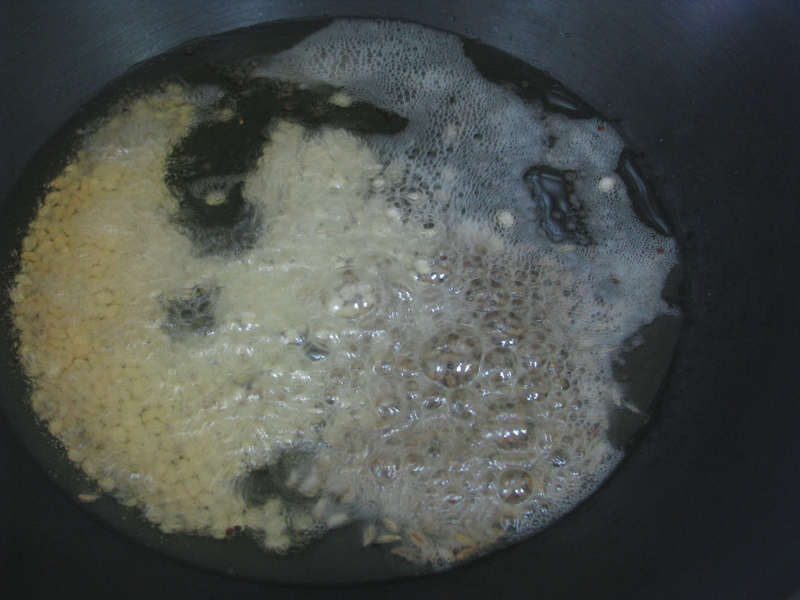 2 tablespoon filtered oil( peanut oil or gingelly oil) you can also add homemade clarified butter how to make Upma. 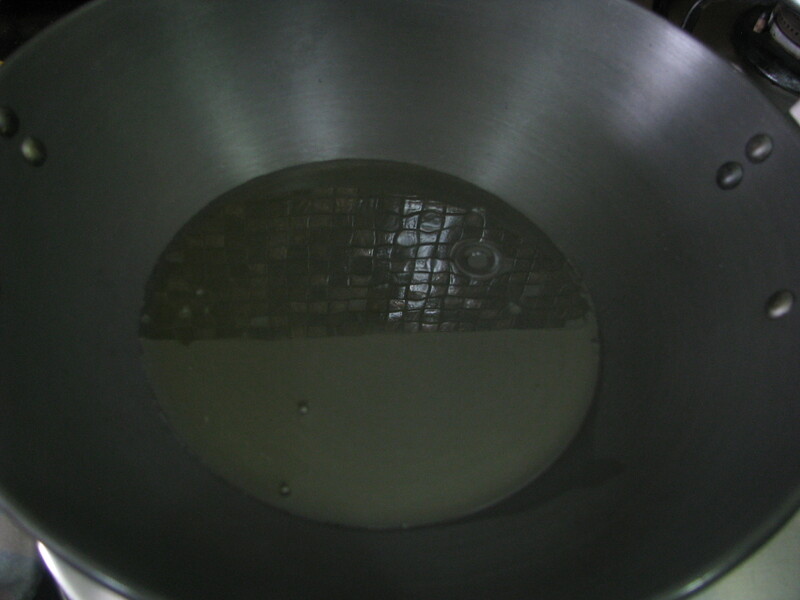 In a kadai roast semolina(Suji) with one teaspoon of oil. Roast it until it becomes very light, with light buff colour. Roast it until The raw smell of semolina should disappear. Roast semolina/ Suji on low flame. Remove it in a dry container. 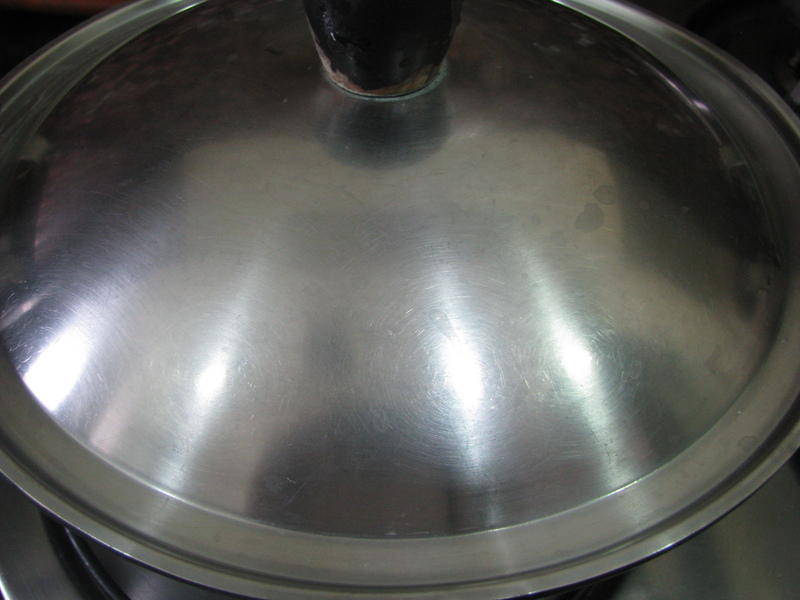 Now in the same kadai heat 2 tbsp of oil or ghee. On another gas keep 6 cups of water to boil. Will help to make your Upma fast. When the oil becomes hot add urad dal and chana dal to it. When it becomes light golden add mustard seeds and cumin seeds. 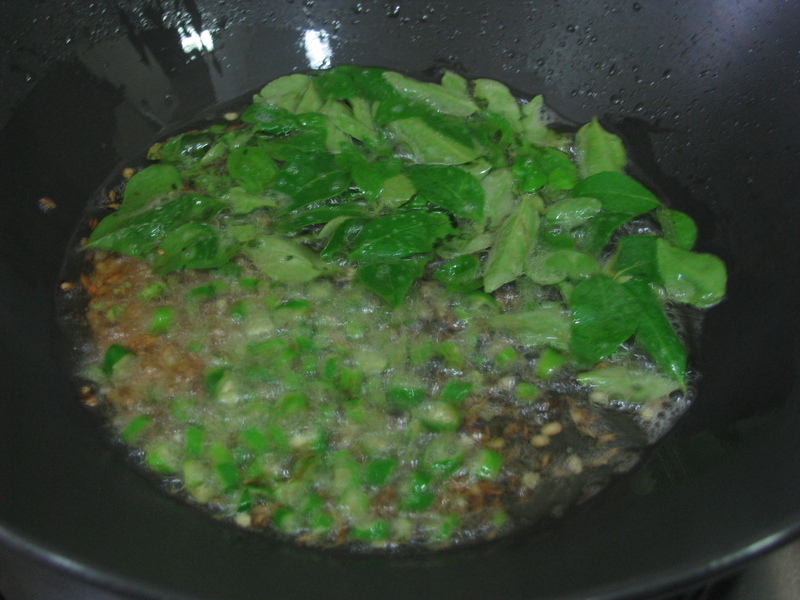 Add curry leaf and finely chopped green chillies let it become crispy. Now add chopped onion in it. Add salt. Salt cooks onion fast and makes it soft. 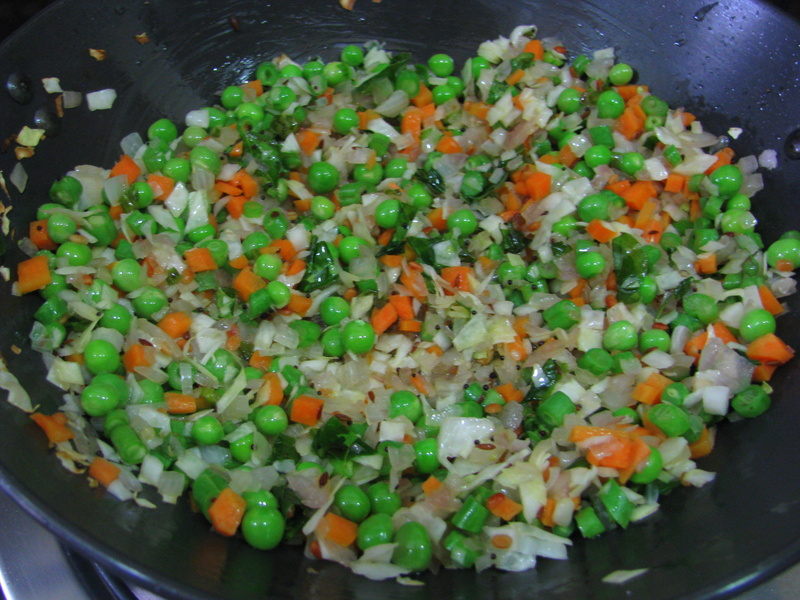 When the onion becomes little soft add all the chopped vegetables and mix it nicely 1-2 minutes. Now make the flames low , cover the kadai and let the vegetables cook for 3-4 minutes. Now add roasted peanuts, you can also add it while serving. 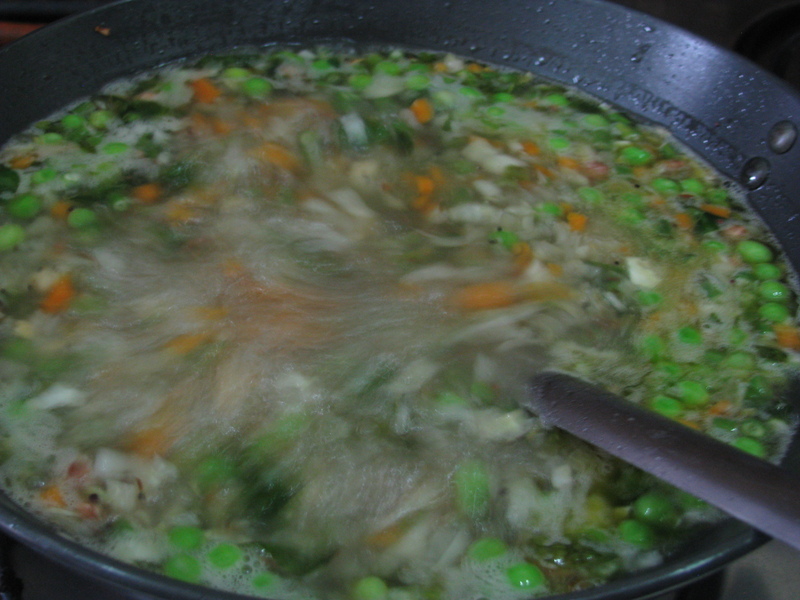 Add boiling water in the vegetables and keep the flame slow. Now slowly slowly add semolina/ Suji. Keep the flame slow or switch off the gas while adding Semolina. 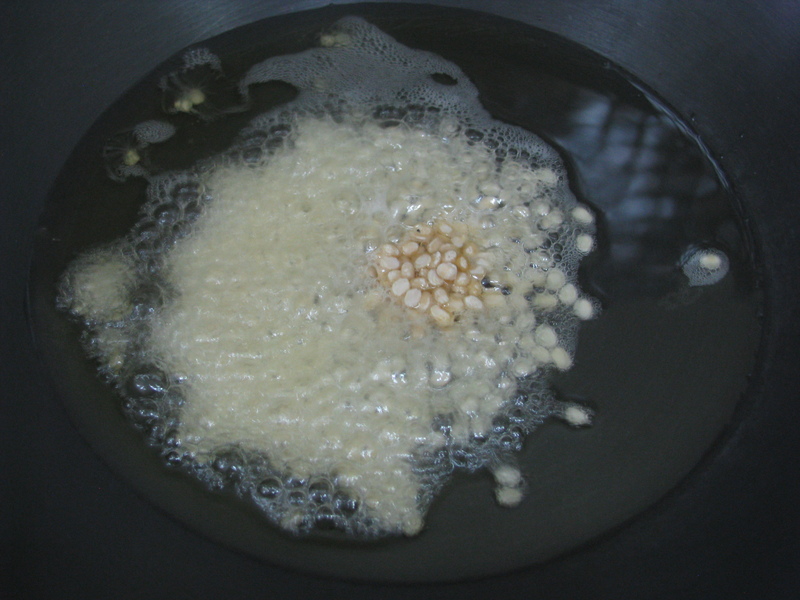 Steer the spoon continuously whilst adding semolina otherwise lumps will form in Upma. After mixing it nicely add lemon juice to it. 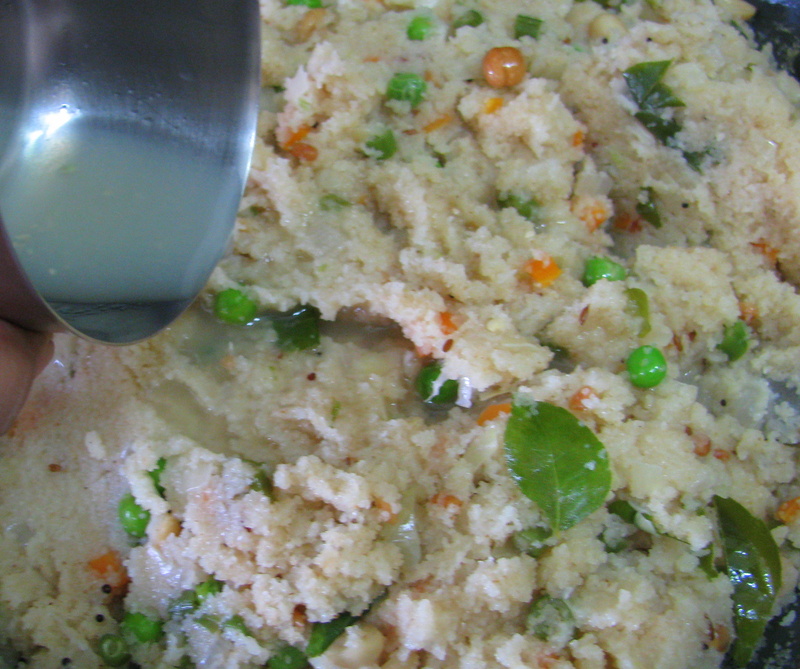 Lemon juice makes Upma Grainy otherwise it becomes very sticky. Mix it and add sugar to it. No mix it and close the lid. Let it cook for 4 to 5 minutes on low flames. erve hot Upma and garnish it with grated coconut and finely chopped green coriander. You can also garnish it with aloo bhujia or nylon sev. You can also serve lemon pickle with Upma.